It was another star-studded line up for some of our cherry pickers (self propelled booms) earlier this week. In preparation for a spot of filming JMS delivered three large booms for use by the film crew. 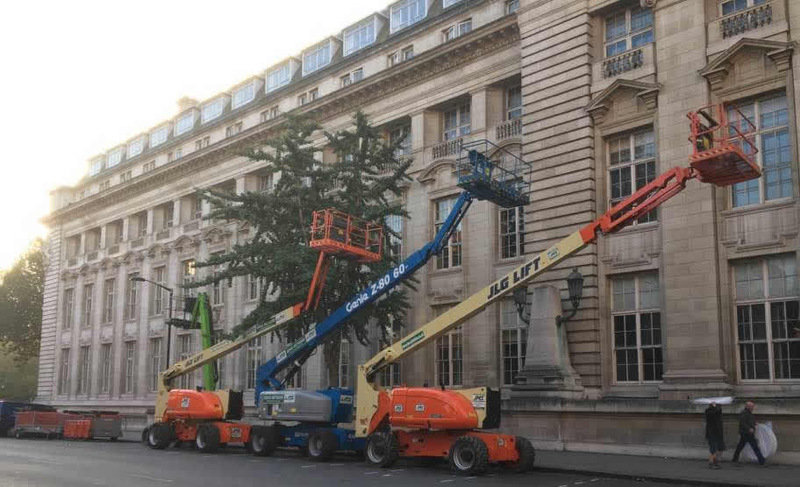 Used extensively for lighting, media crews use the simple to use cherry picker boom controls to help them precisely position the lighting rigs. 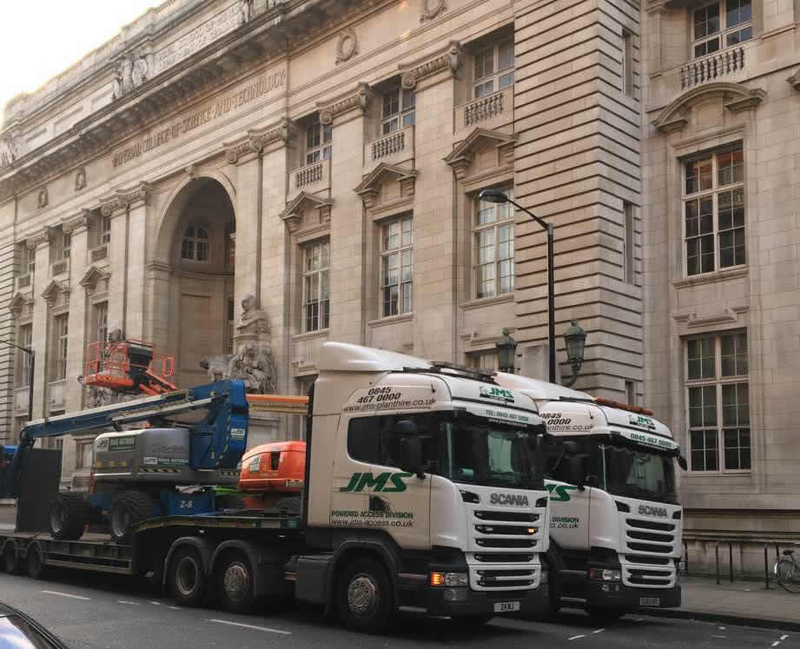 Delivered into the heart of central London using our own JMS transport fleet, there were two JLG self propelled booms and a Genie Z80 / 60 – the 25.77m working height diesel self-propelled boom. 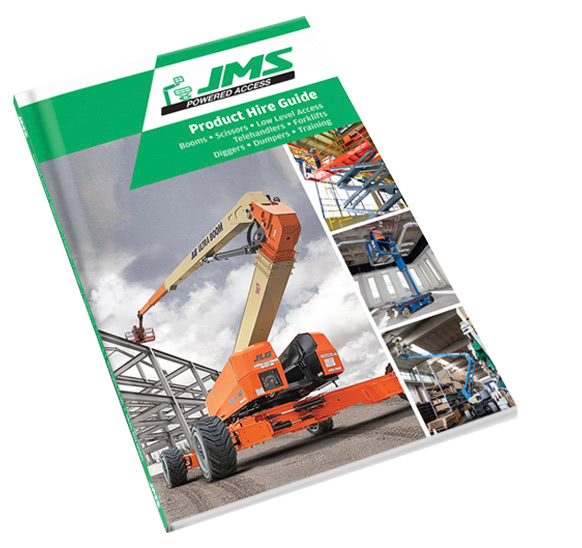 Whether your looking for cherry picker hire in London or in Lockerbie, give the team here at JMS a call. We can supply most cherry pickers for next day delivery to your site.